Amendoim, also known has Brazilian Oak, is an exotic hardwood originating from the South America region. Amendoim hardwood flooring has a distinctive color variance, ranging from light to medium golden-brownish tones. Amendiom makes a great choice for hardwood flooring in high traffic areas because of its beauty and natural hardness and durability. 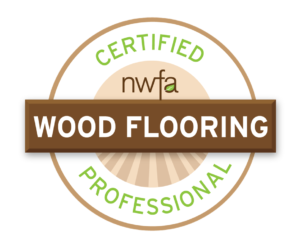 We currently offer Prefinished Engineered Amendiom Hardwood Flooring in 5″ x 9/16″ width.